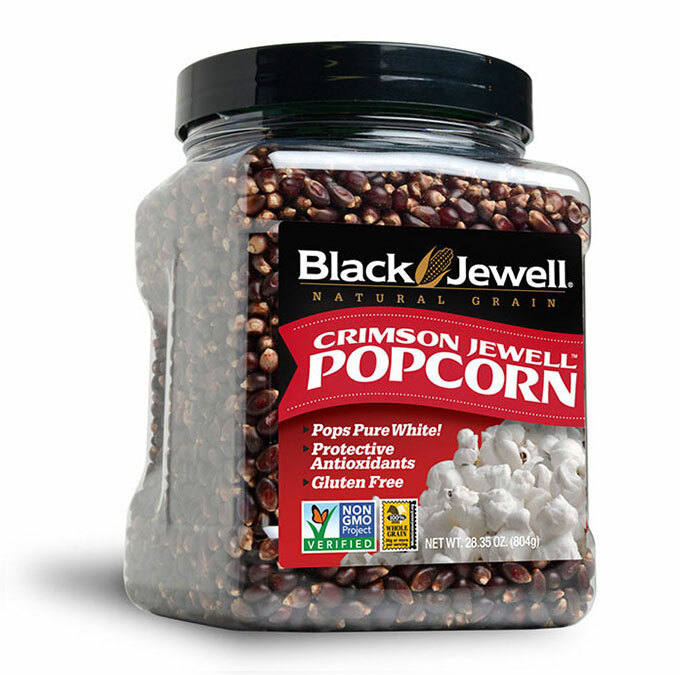 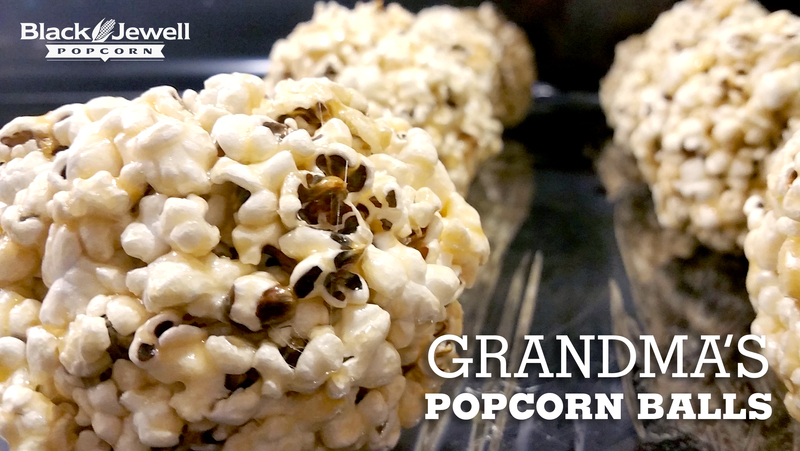 100% Natural Grain red popcorn. 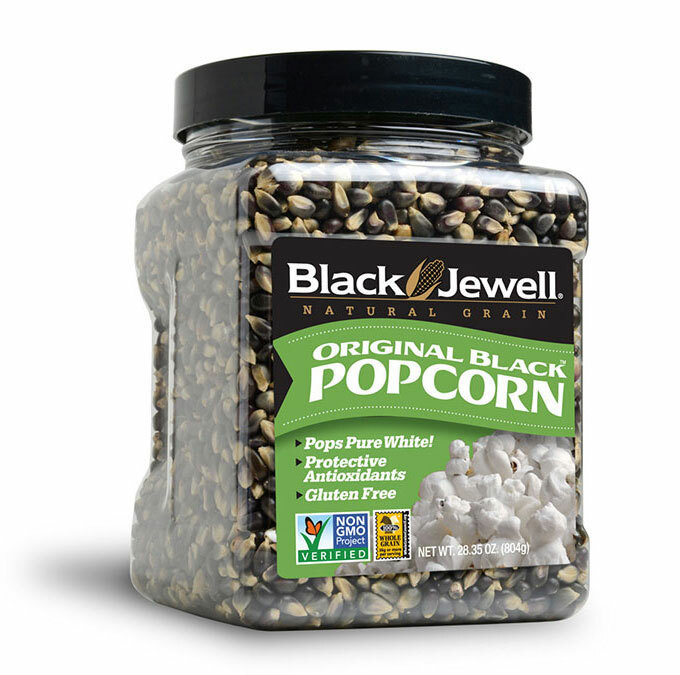 A slightly larger kernel that pops snow white and is virtually free of hulls. 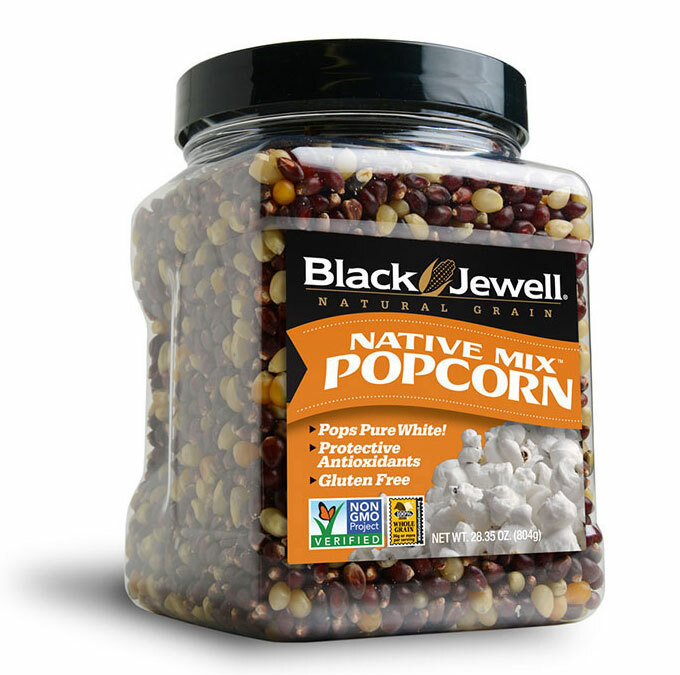 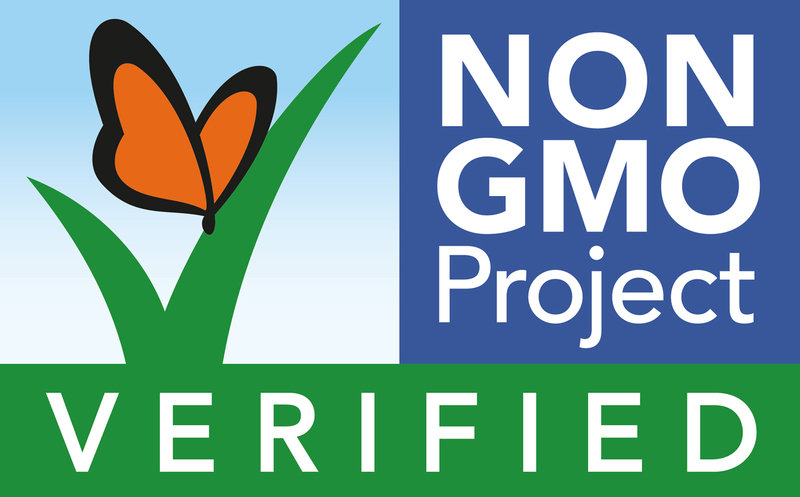 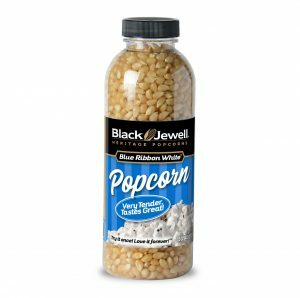 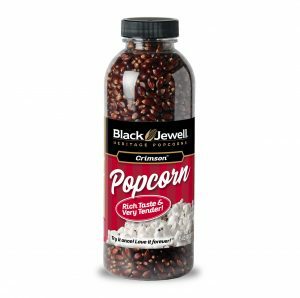 Containing protective antioxidants and gluten free, this Non-GMO Verified popcorn is the perfect fun and healthy snack food.